(KFVS) - First it was Mayochup, now Heinz is debuting two new hybrid sauces. 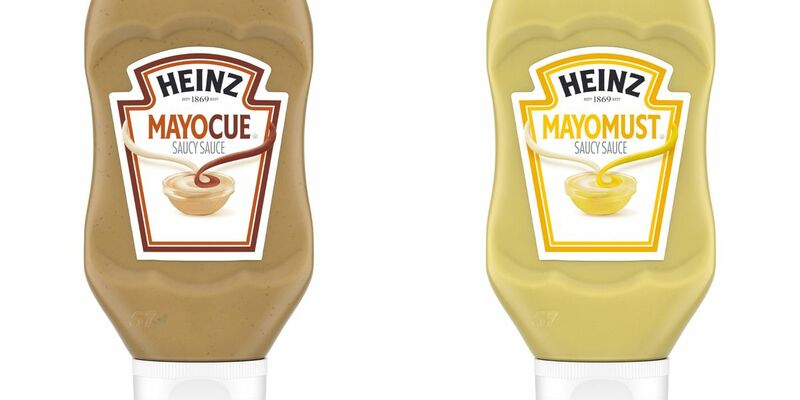 Mayocue is a combination of mayonnaise and barbecue sauce, while Mayomust is a combination of mayonnaise and mustard. The sauces will be sold in 16.5 oz. bottles for a suggested retail price of $3.49 a bottle.